This, as the events of the past month have demonstrated, has left Molenbeek vulnerable to gangsterism and opportunistic terrorism. 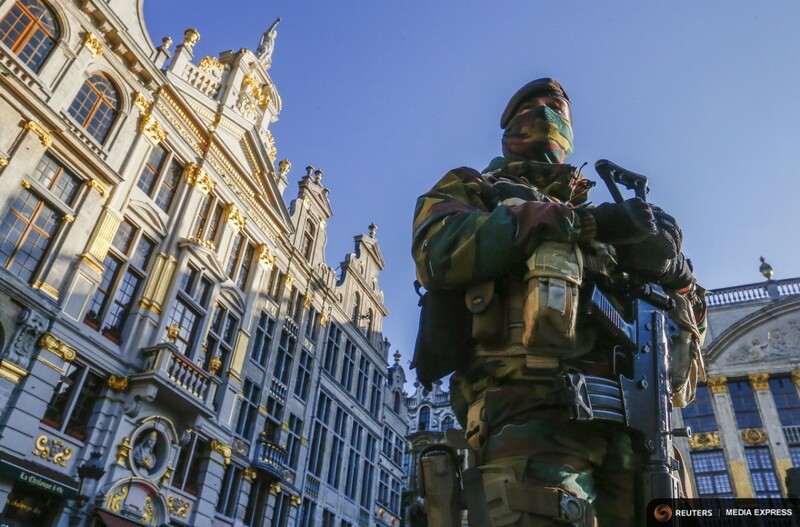 To fix such problems, Belgium, it seems, might have to reinvent itself as a state. Martin Conway is a Professor of Contemporary European History, University of Oxford. This article was originally published on The Conversation. Read the original article.